Men and women everywhere are embracing their natural gray tones. Whether naturally gray, silver or toned, gray undertones used to be a tricky color to keep up. 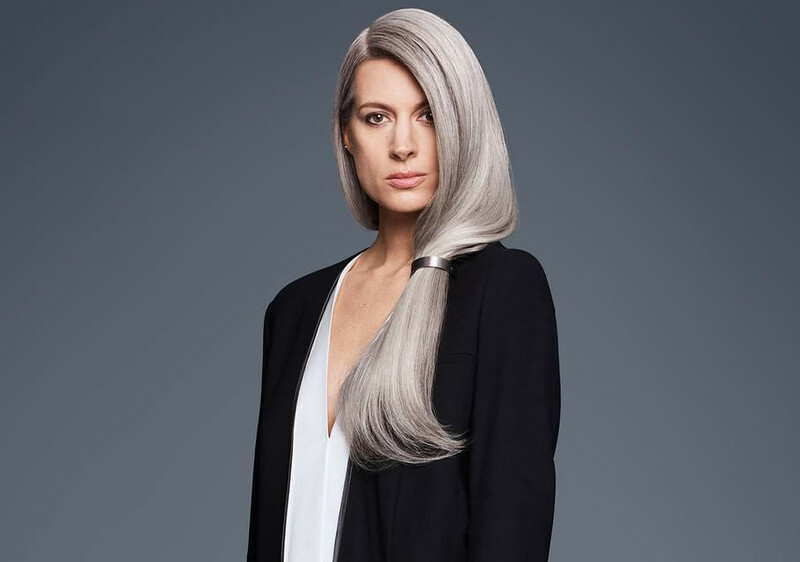 However, with the Color Extend Graydiant color care line, it’s never been a better time to be a silver fox. Show the world your shade of grey and be #Graydiant!